We've all got a few books that we can't wait to read - and this is my list, based upon previous books, suggestions, recommendations and pure whim. I admit, the last was probably the deciding factor in more than a few! As you've probably guessed, I've always been a big fan of the Malazan series, and most of all, Steven Erikson's wonderfully intricate world. So naturally, I can't really pass up a chance to find out how it ends - and judging from the great review over at The Wertzone, it's going to be featuring a few appearances from some of my favourite characters after all. Will the finale be as much of a mind screw as its previous volumes? Whatever the answer, knowing Erikson, it's sure to be suitably epic. Kate Griffin's wonderfully imaginative and, well, different urban fantasy has been my surprise read of 2010: beginning with A Madness of Angels and continuing with The Midnight Mayor, I recommend it as a sure antidote to any jaded reader. A fresh take on magic - blue electric angels of the telephone system, anybody? 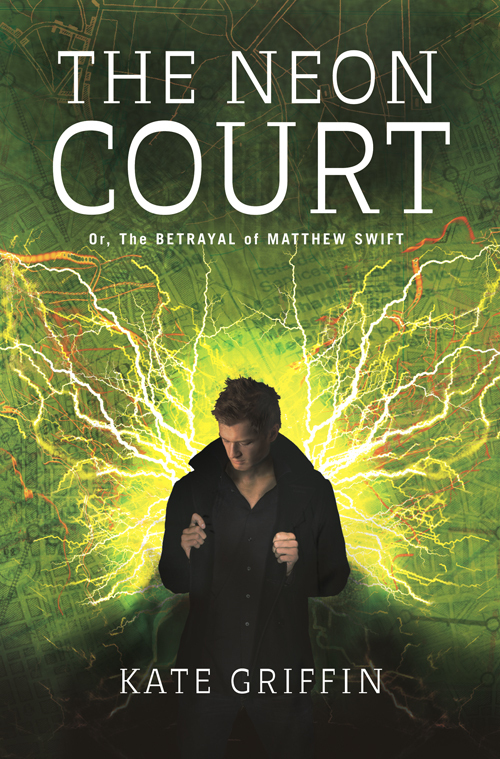 - and a great way to handle a powerful protagonist make it a very fresh read, and I'm looking forward to continuing the, ehem, social study with The Neon Court. What more can I say about a series which features its protagonist riding a dinosaur to the beat of polka? After the dramatic turn of events in the rather aptly named Changes, Ghost Story should be an interesting - and as always, engaging - change of tack. Witty, inventive, breathtakingly dramatic - well, I could list superlatives for hours and it still wouldn't be sufficient praise. This really is one of -the- urban fantasies, and I'm eager for its latest installment. I'll be reviewing some more of the Dresden Files series at some point as well. Of course, there are more - and I couldn't disregard Patrick Rothfuss' The Wise Man's Fear. But for now, I'm off to wish for a T'lan Elephant. Steven Erikson certainly is time consuming! 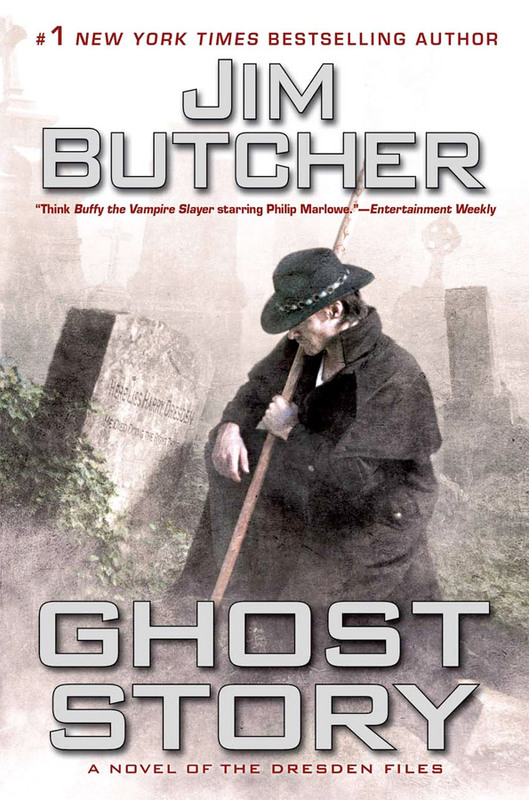 I'd really recommend that Dresden Files, though - they're a lot shorter than a lot of fantasy, and very tightly plotted. A lot of fun in quite short reads. Ooh, I can't wait to get a copy of the Wise Man's Fear - it sounds great. And thank you, and the same!